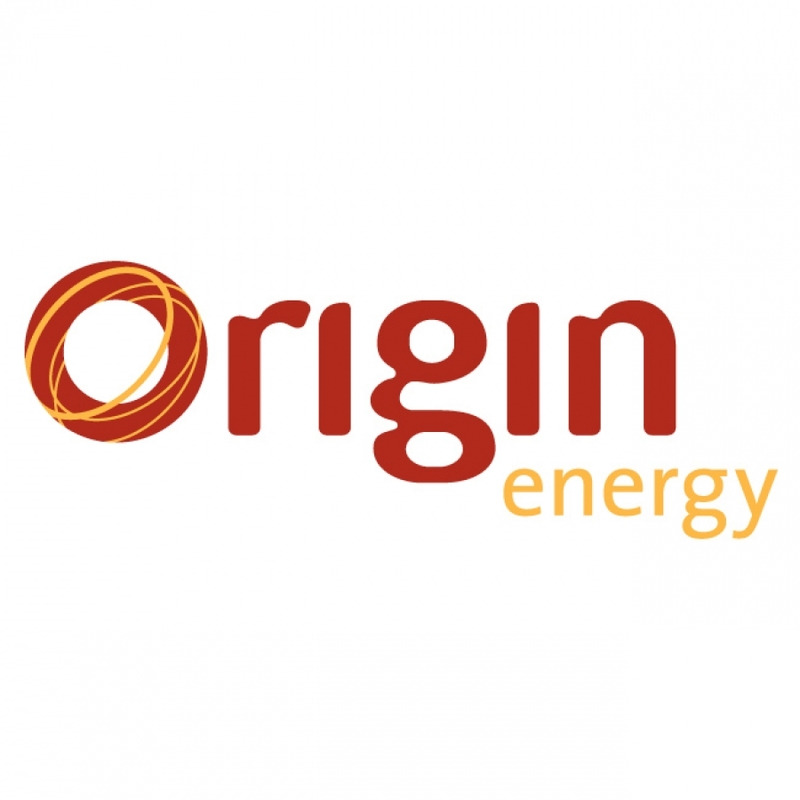 Origin Energy is a leading Australian energy company which supplies natural gas, electricity and LP Gas to two million business and residential customers in Australia, New Zealand the Pacific. With over 3,200 employees and more than 140 years experience meeting the energy needs of Australians, our expertise comes from our understanding and involvement across the supply chain that delivers energy to homes and businesses. Graduate Recruitment - Ongoing growth across our diverse operations ensure that exciting career opportunities arise regularly within Origin Energy. 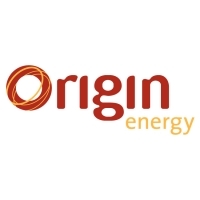 At Origin Energy we recognise the strategic value in providing individuals with growth and development and the importance of recruiting new and recent graduates. As would be expected from a leading-edge company we also provide attractive benefits and career support for all employees to ensure it attracts and retains the best talent. The structured Engineering Graduate Development program provides ongoing support, development and both on-the-job and specialist development training.